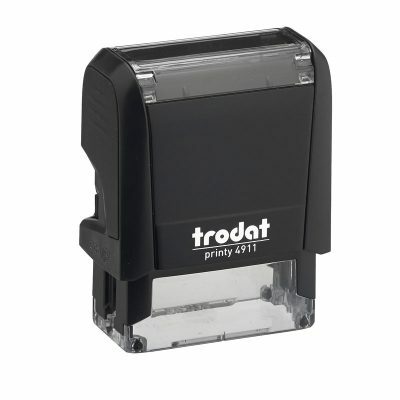 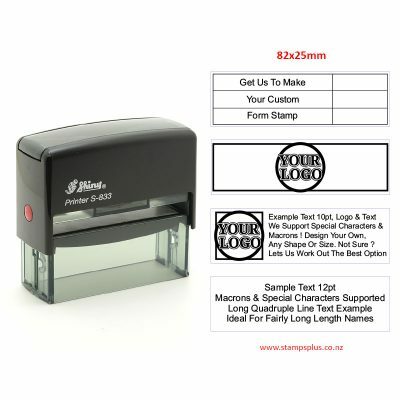 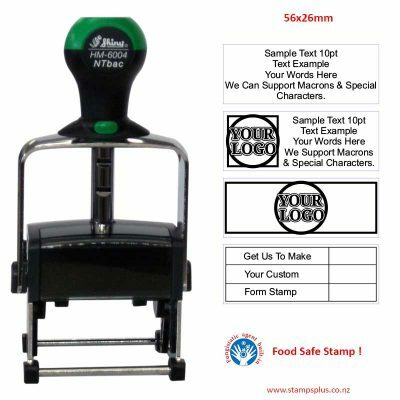 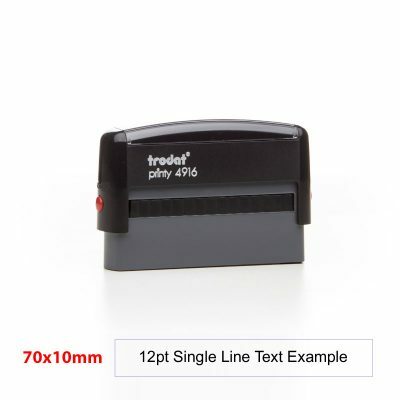 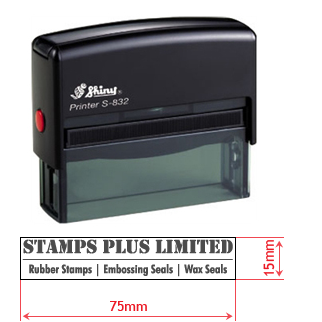 SELF-INKING RUBBER LOGO STAMPS, CUSTOM MADE FOR YOU. 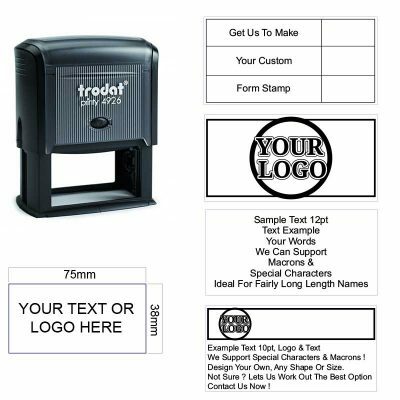 You have a logo you are proud of and want to display it. 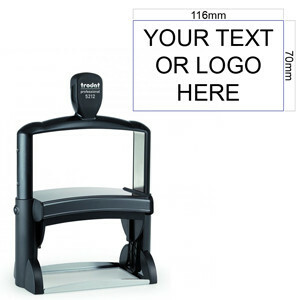 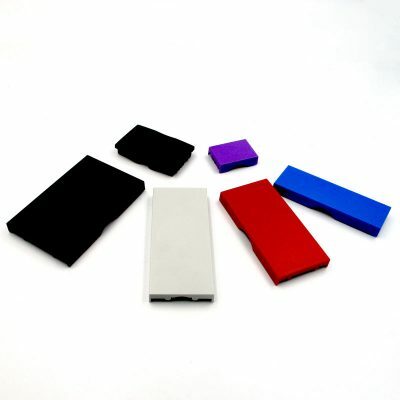 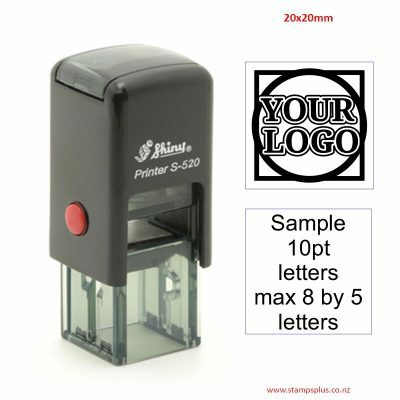 You can have standard printing done to show your logo or have a custom made stamp of your logo. 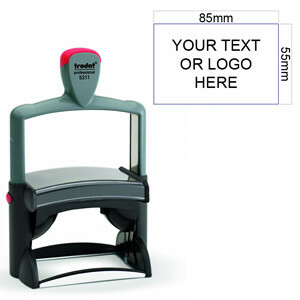 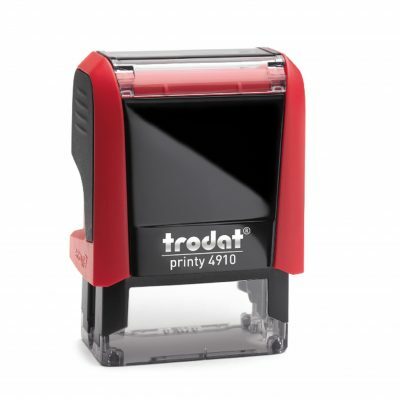 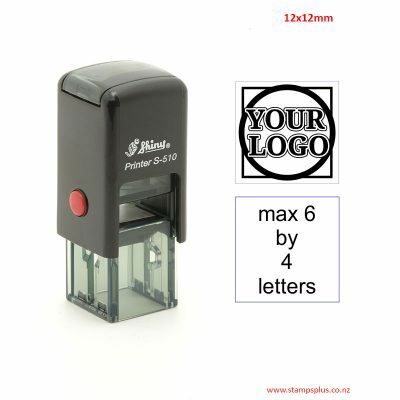 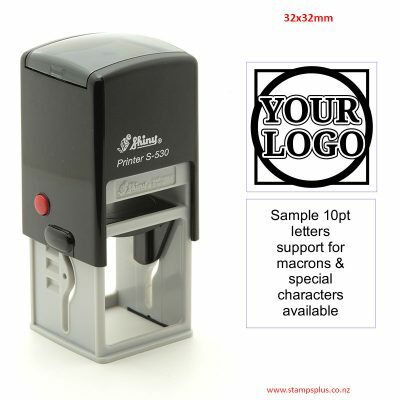 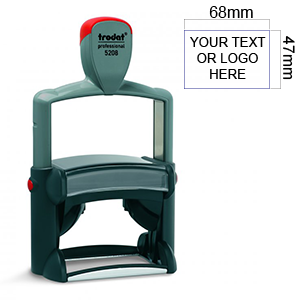 Save lots of money by using a rubber logo stamp instead! 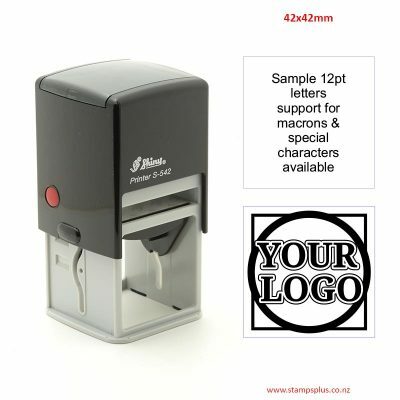 stamp for you. 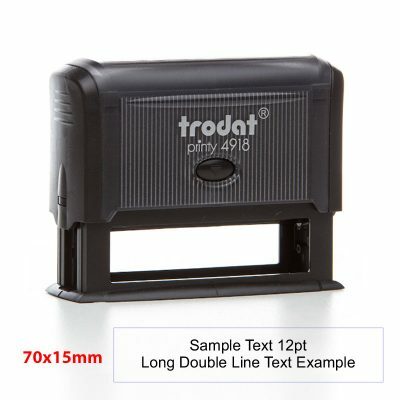 Please refer to our guide linked here regarding files if you are in doubt.